Takeaway food packaging stamps are ideal for any type of food business looking for an alternative to buying branded packaging. Simply stamp your logo or branded message onto blank cartons, boxes or bags. Easy-to-store and lasting for thousands of imprints, this takeaway packaging stamp is the perfect space and cost-effective solution for any type of eatery. This stamp is ideally suited for large imprints, perfect if you need to stamp your logo on pizza boxes, large takeaway bags or sandwich boxes. You can choose between 5 different ink pad colours (black, red, green, violet and blue). This is a self-inking stamp so no separate ink pad is required which allows a fast, one-step stamping experience, perfect for stamping large quantities at once. The stamp prints a clear image and the ink cartridge lasts for thousands of impressions. Replacement ink cartridges are also available, further extending the life of your stamp. Simply upload your logo via the 'upload your layout' button and scale it to the size you require. 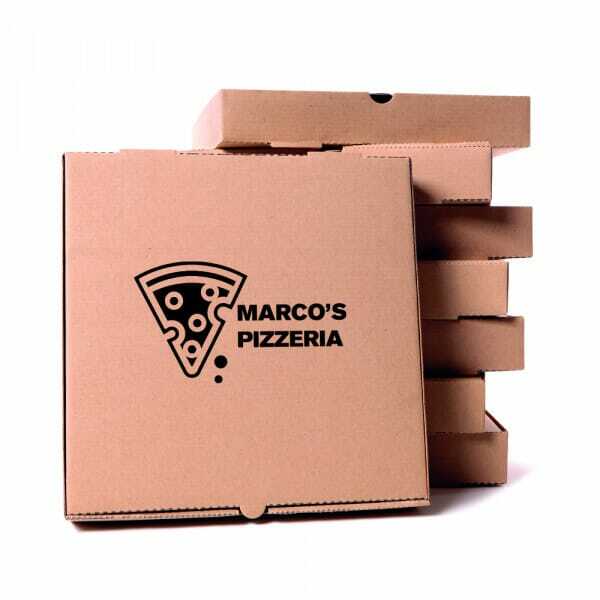 We also offer a range of blank takeaway packaging such as pizza boxes, paper bags and closed boxes. Please contact our customer service team at support@stamps4u.co.uk for more information. Please note: the stamps are not suitable for use on polystyrene. Customer evaluation for "Takeaway Packaging Stamp - Large Logo"